We are very pleased to announce that Mush by Angry Mango will be available for Windows Phone on the Xbox Live Marketplace on the 4th July 2012. Touch, tilt and shake the phone to change your character’s emotions! Each emotion unlocks a brand new ability! Stunningly textured artwork, cute characters and physics based puzzles! Kate Killick and Henry Hoffman, will be showcasing With the Dust and Mush, and Toxic Games (Dan Da Rocha, Jon Savery and Dave Hall) will be showcasing Q.U.B.E. at the fist Wales Games Development Show. The Wales Games Development Show is taking place on Friday 22nd June 2012 at the Millennium Centre Cardiff between 10am and 4pm. Tickets are FREE, but you should sign up on Eventbright here. The Computer Games Design Graduate Showcase 2012. 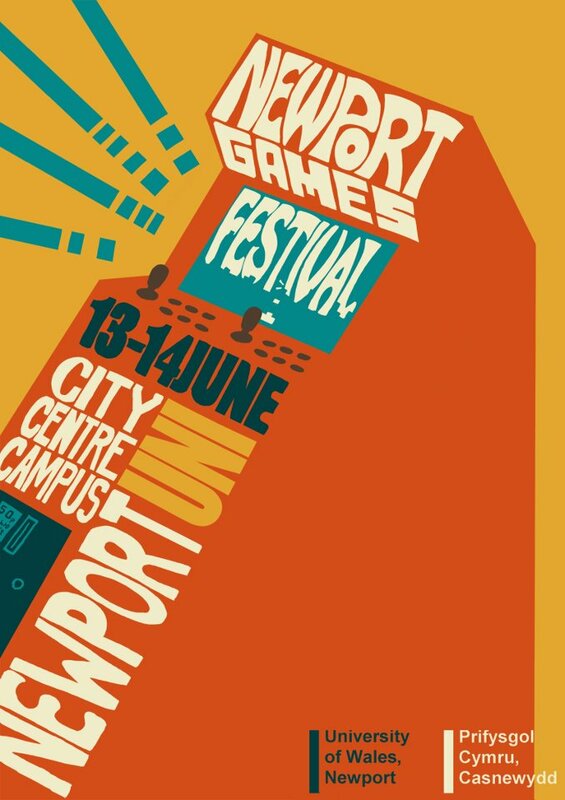 See the finest work of graduating students from the award winning Computer Games Design programme at Newport on display at the University’s City Campus. BA (Hons) Computer Games Design at Newport is one of the oldest and most established games design courses in Britain. It has an international reputation for teaching, research, award winning alumni and quality student experience. Our graduating students will be showcasing their games and exhibiting their concept art. 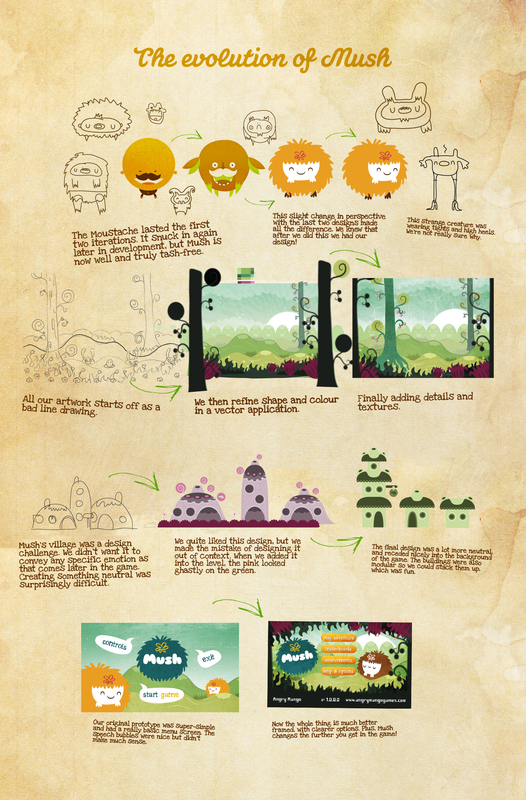 They will be illustrating their innovative and exciting game mechanics, novel concepts and progressive aesthetics. This degree concentrates on design and creative skills with continual prototyping. Students follow a rigorous interrogation of the key concepts of games design; from character design, illustration, and 3D modelling, to understanding game mechanics, pitching and project management, utilising an iterative design process throughout. Theoretical and cultural knowledge of games is built up throughout the course to underpin the design process. Our award winning students have continued into employment at Lionhead, Creative Assembly and garnered substantial funding and support from international bodies such as Indie Fund and Microsoft. We are very pleased to announce that three Newport games have been shortlisted in the Games & Interactive Media category and the Ffresh Awards 2012. With The Dust, Thread Bear and Q.U.B.E. have been short listed, the games and interactive media juror David Banner has written encouraging comments about all three games. The winner will be announced on Friday 10th February. Dare to be Digital and BAFTA Cymru winner Mush for XBOX Live on Windows Phone has been shown off by Microsoft at E3. Hopefully we will see Mush released in the coming weeks.